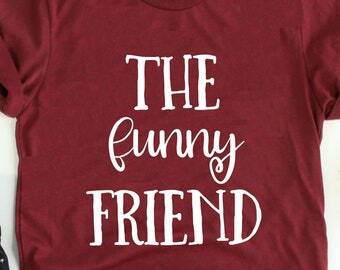 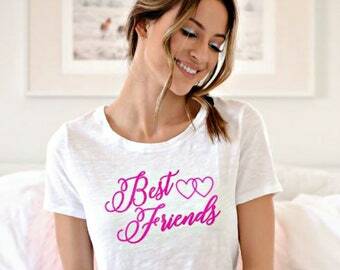 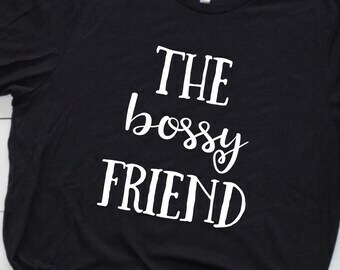 Best Friends Forever matching t-shirts/onesies! 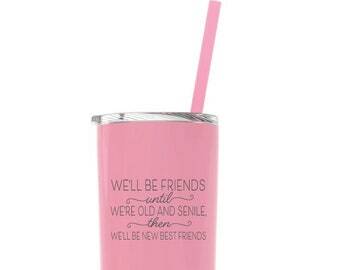 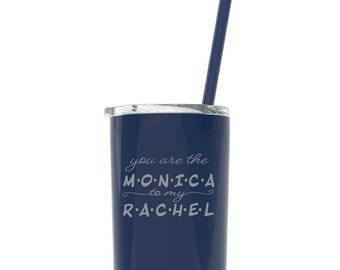 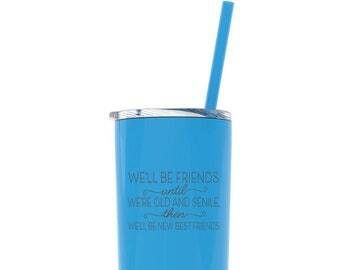 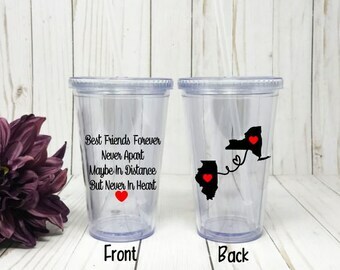 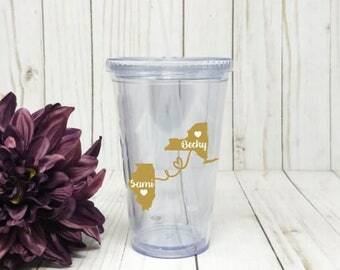 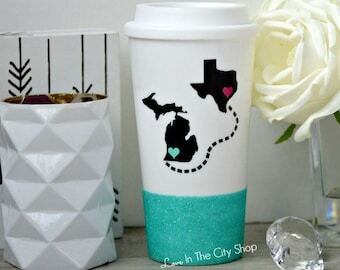 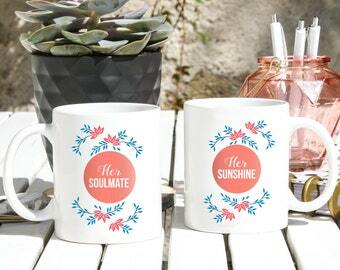 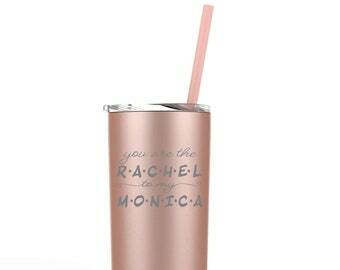 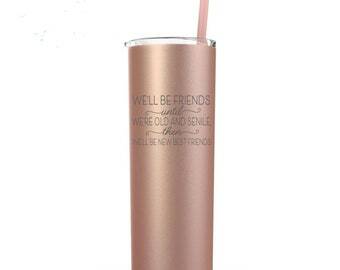 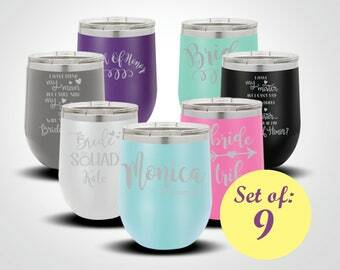 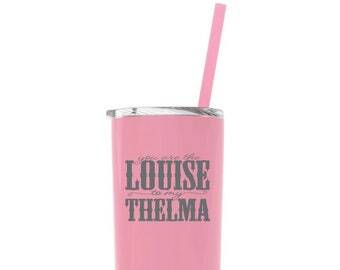 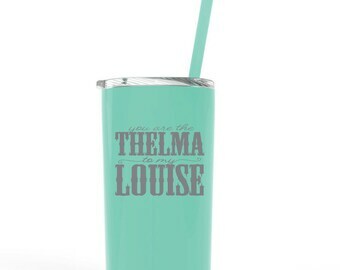 Personalized Best Friend tumbler, stainless steel double wall insulated, Friendship isn't a big thing, its a million little things. 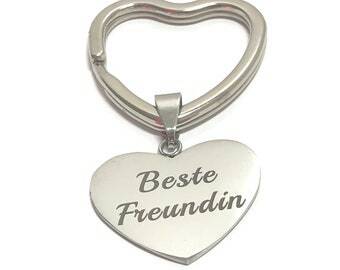 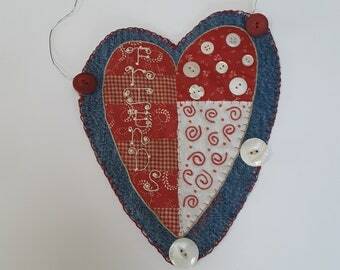 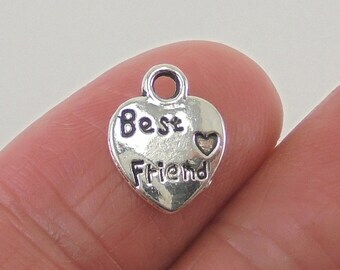 Best friend, friend, heart slate, special gift, gift, birthday, Christmas, thank you, present.